Redesigned rear rack features durable steel construction and Lock & Ride technology to make it easy to carry and secure gear. This LE features color matched Indy Red rack extenders for even more functionality. 2 lights are located in the front bumper and 1 mounted in the handlebar pod. 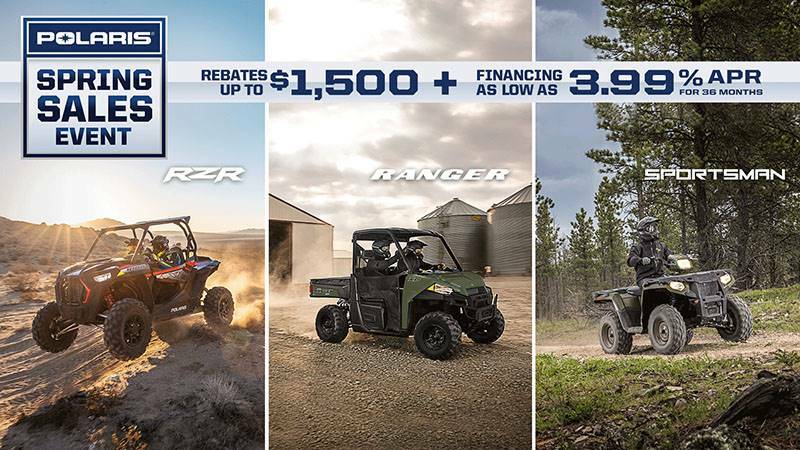 Maximize your lighting with the ability to have all 3 on at once for 150W of power. 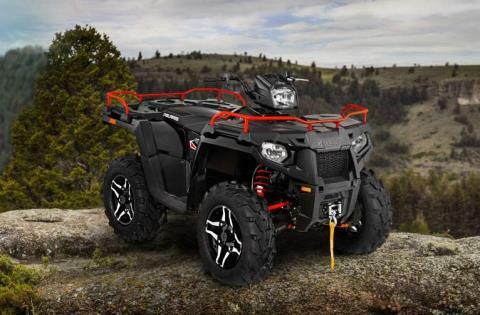 660W stator for more charging power and the capability to operate more hardest working Polaris accessories. 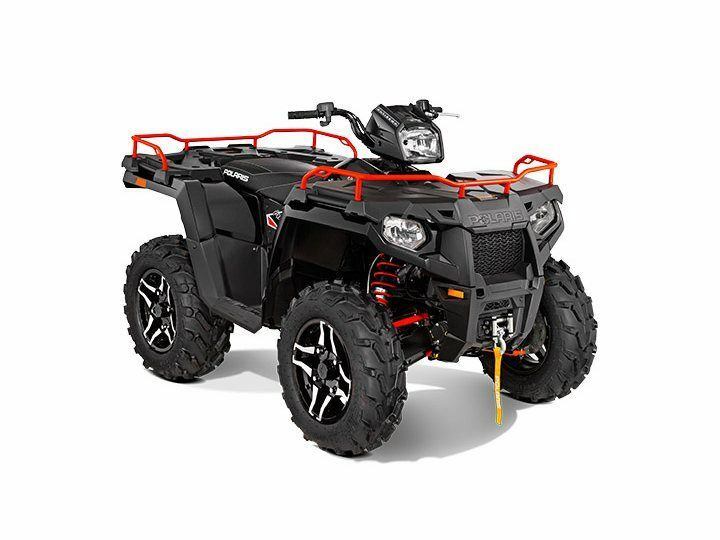 Class-leading width at the thigh and feet provides all-day riding comfort and makes it easier to mount and dismount the ATV. Another LE feature is the cut and sew seat with contrasting white stitching.